The Case Against Adnan Syed is a HBO 4-part documentary series that revisits that gripping story. Directed by Academy Award nominee Amy Berg, the series will premiere in Australia exclusively on SBS in April. 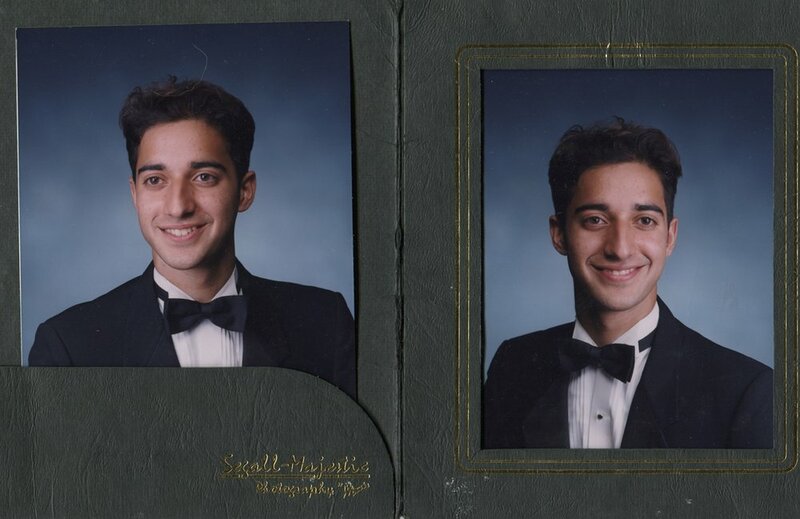 The Case Against Adnan Syed premieres on Sunday, 7 April at 8.30pm on SBS with subsequent episodes airing at 9:30pm on April 14, 21 and 28. The episodes will be available to stream on SBS On Demand simultaneously.